Gorgeous bright 2 bed 2 bath gem steps to Commercial Drive! 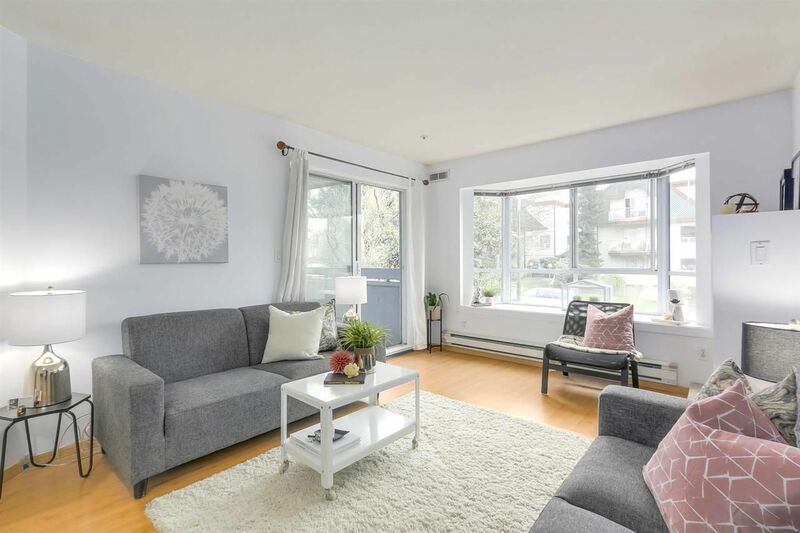 This lovely light filled unit overlooking a quiet tree lined street has a lovely balcony, insuite laundry and cozy gas fireplace. Steps to Commercial Drive and minutes to downtown, in this ultra friendly, well run pro active building. 2 parking stalls, small pets allowed and no rental restrictions make this a fabulous investment in this great area! Don't miss out!